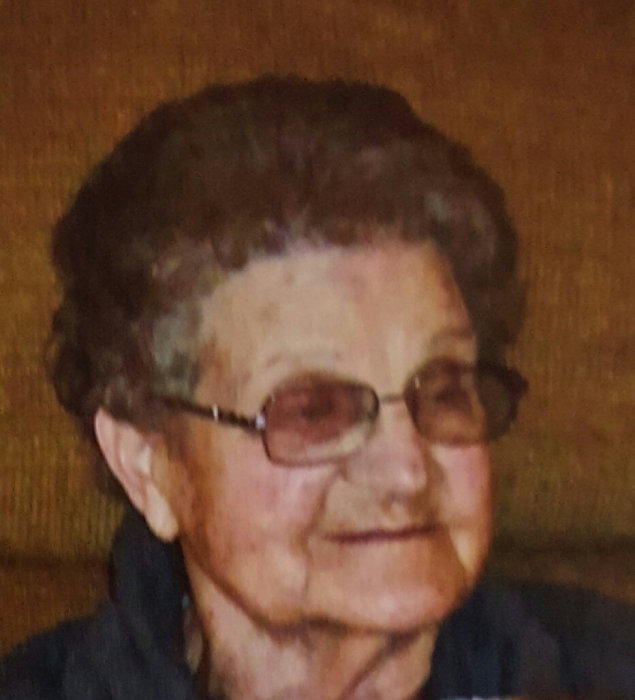 Ruby L. Berenyi, 92, of Antwerp passed away Thursday, June 21, 2018 at the Gardens of Paulding. Ruby was born in Bryan in 1925 a daughter of the late Esther (Anderson) and Firm Houlton. Ruby became a registered nurse after graduating from Lutheran School of Nursing. She worked as a surgical nurse at Paulding County Hospital & was the industrial nurse at BF Goodrich. She was a devoted wife, mother, grandmother and member of the First Presbyterian Church. She will be sadly missed by her daughters, Rebecca (George) Geyer of Antwerp & Linda (Edmond) Kos of New Haven, IN; numerous grandchildren, great grandchildren & great great grandchildren. She was preceded in death by her husband, Bill; son, Andy & siblings, Maurice Houlton & Lorraine Husselman. Service is 11 am with viewing one hour prior on Monday, June 25, 2018 at First Presbyterian Church of Antwerp. Memorials to the church are preferred. PLEASE DELIVER FLOWERS AND OTHER TRIBUTES DIRECTLY TO THE CHURCH ON MONDAY BETWEEN 8 AM AND 9 AM.